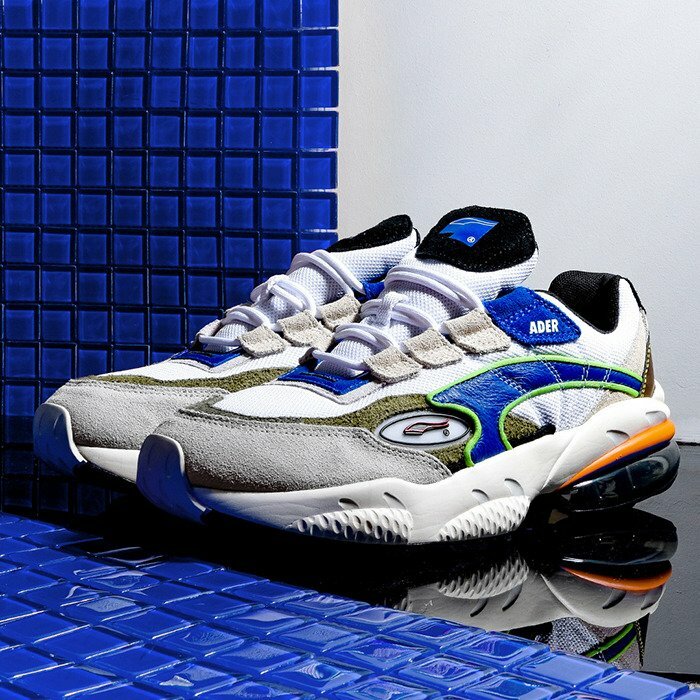 After 20 years, the once popular Puma Cell model returns. 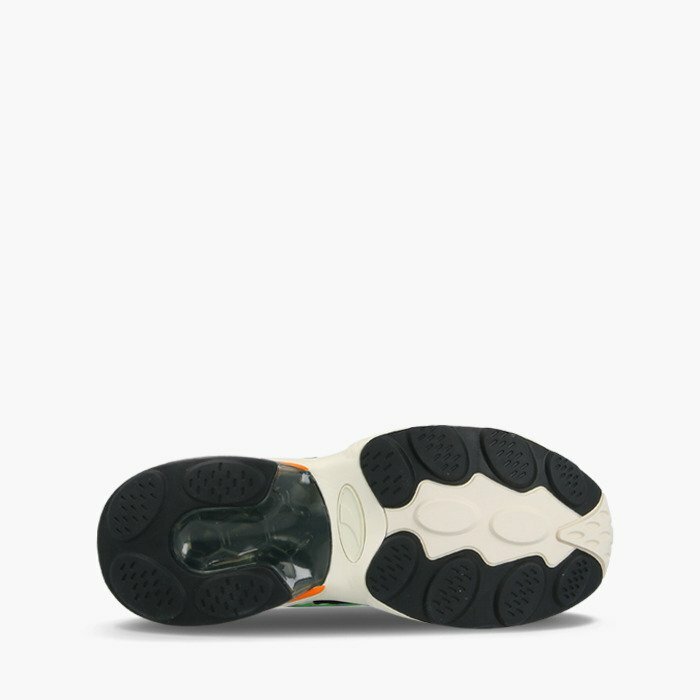 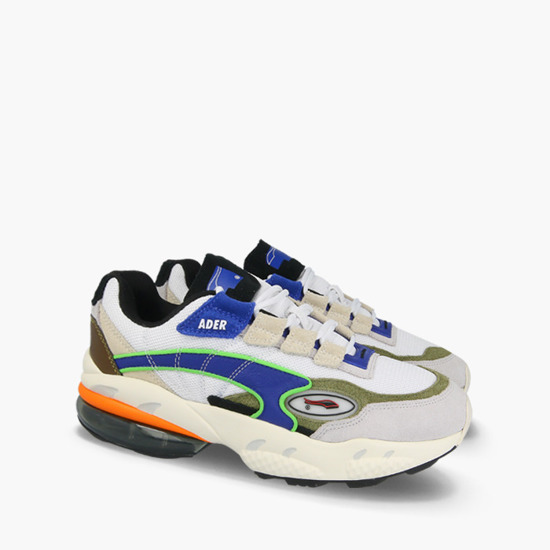 These shoes were initially designed with runners in mind. 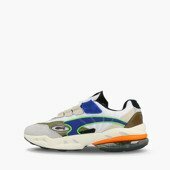 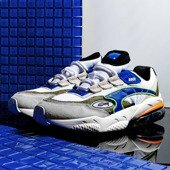 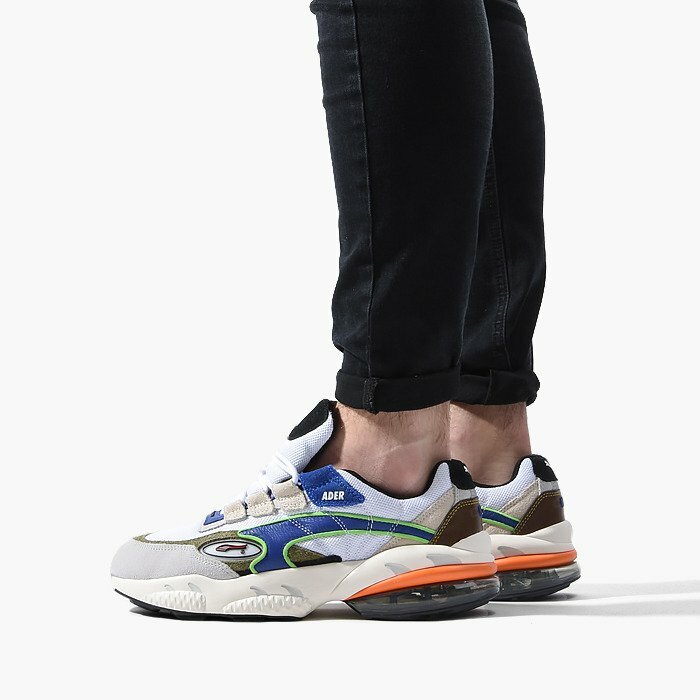 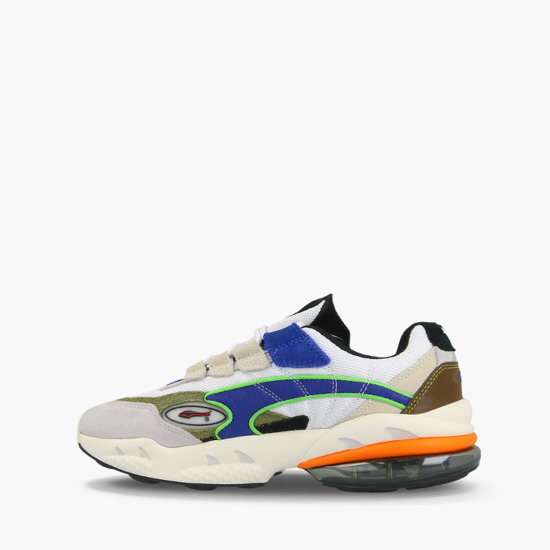 With the return of the figures of the 1990s, the massive sneakers are as current as possible and feel as if they were created under today's s sneakers scene. 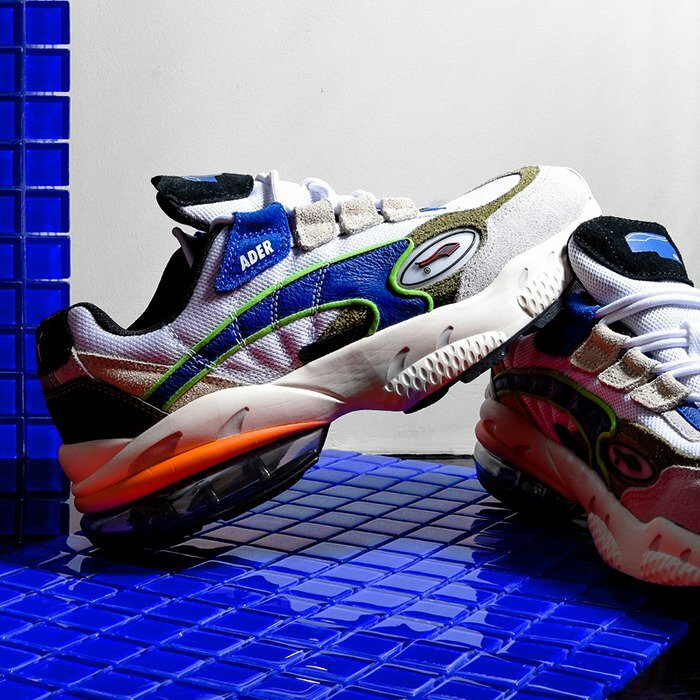 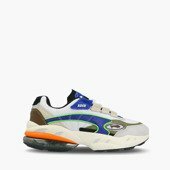 Puma Ader Error Cell Venom shoes are based on the original design.